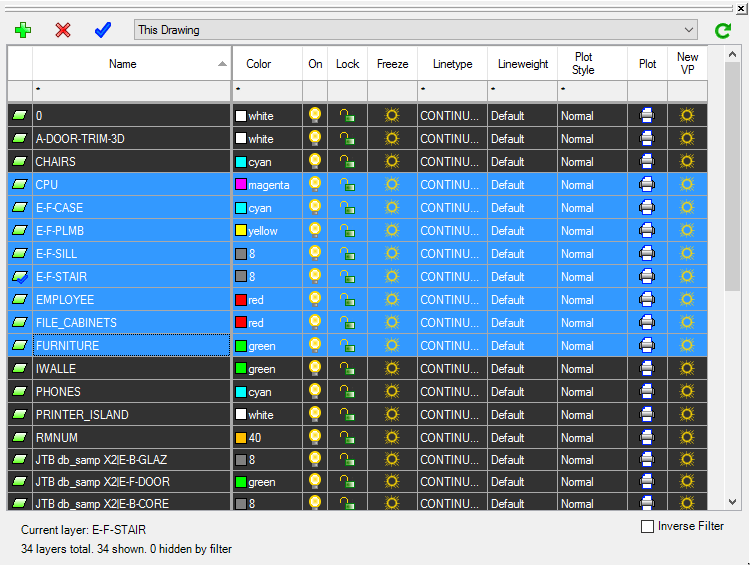 JTB Layer Palette for BricsCAD is now available. JTB Layer Palette is a palette app for BricsCAD. Now you can manage layers in BricsCAD without leaving the drawing screen. Customizable view, multiple layers tasking, this will make managing layers much more easier. More about JTB Layer Palette here. For more of JTB World’s software that you might find useful visit our software list. We also offer custom programming services and can help you with both small and large projects. Subscribe to our JTB Layer Palette newsletter or any of our other Newsletters.